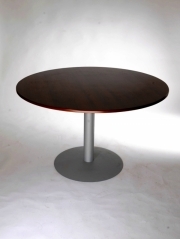 We manufacture all of our tables so that each table can be made with different combinations. We care for the needs and environment that you require – from homely to extra challenging. This is a result of our continuous research and development through listening to the clients’ experiences for over 37 years. 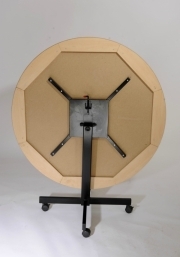 From height adjustable tables, to flip tables for easy storage, to heavy duty square and round tops allowing easy access for wheelchairs. 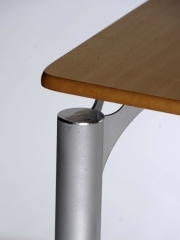 The height adjustable table allows persons in high dependency chairs access to the table and the dining room environment. It is important to us to find a solution, and we put fantastic effort into ensuring that our table designs help health care professionals fight infection issues, and are made to the toughest strength and stability standards. All of our wood products have a 99.9% anti-bacterial lacquer finish.